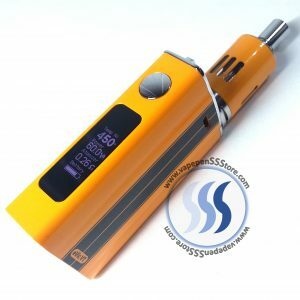 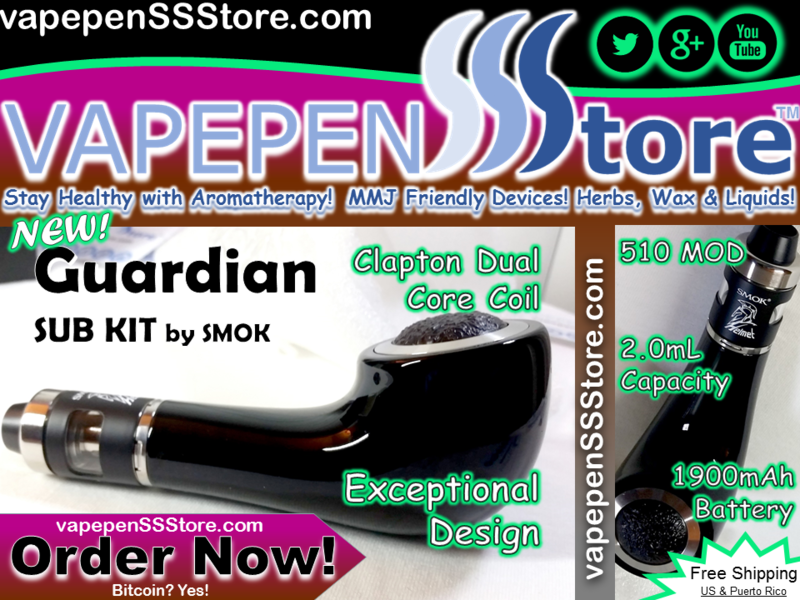 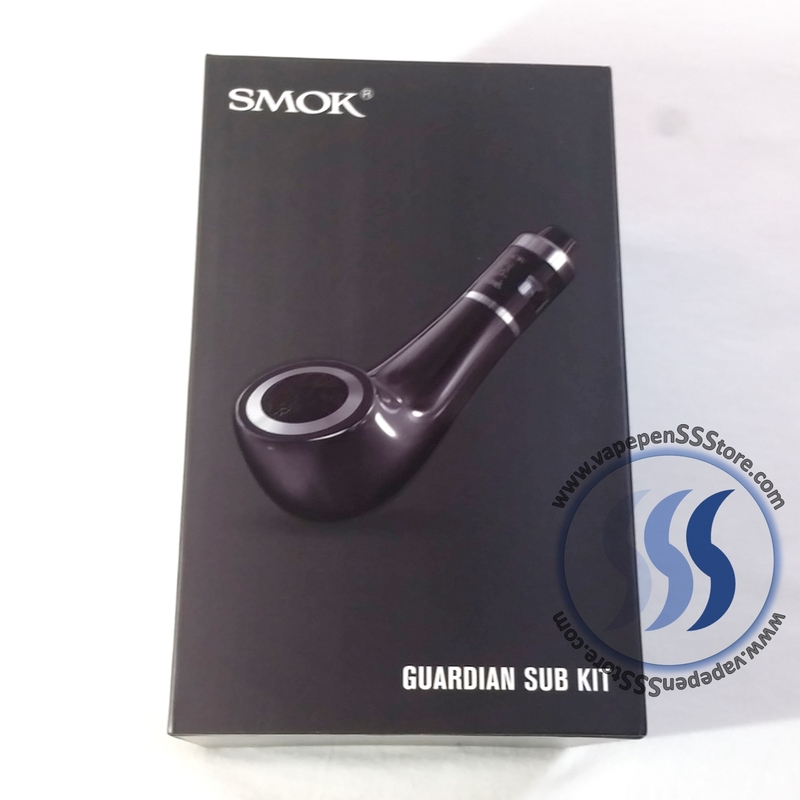 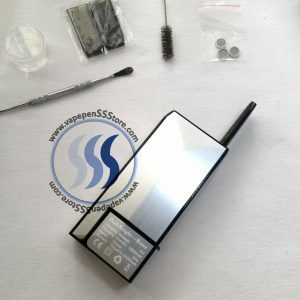 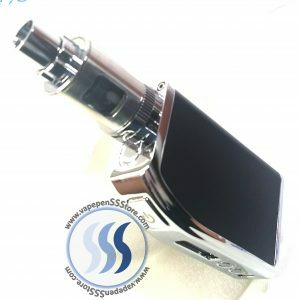 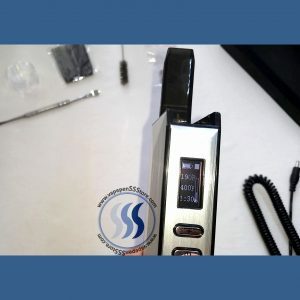 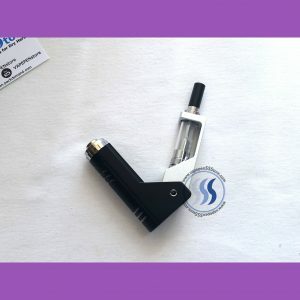 The Guardian Sub Kit by SMOK pairs a beautiful and simple to use Guardian Sub Pipe MOD with the new Smok Helmet Tank system. 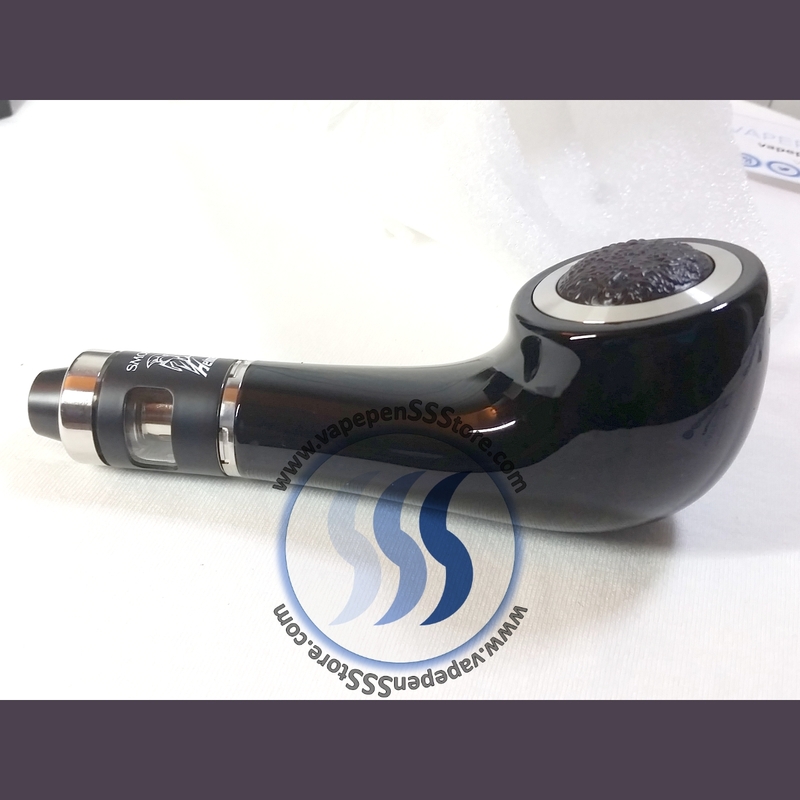 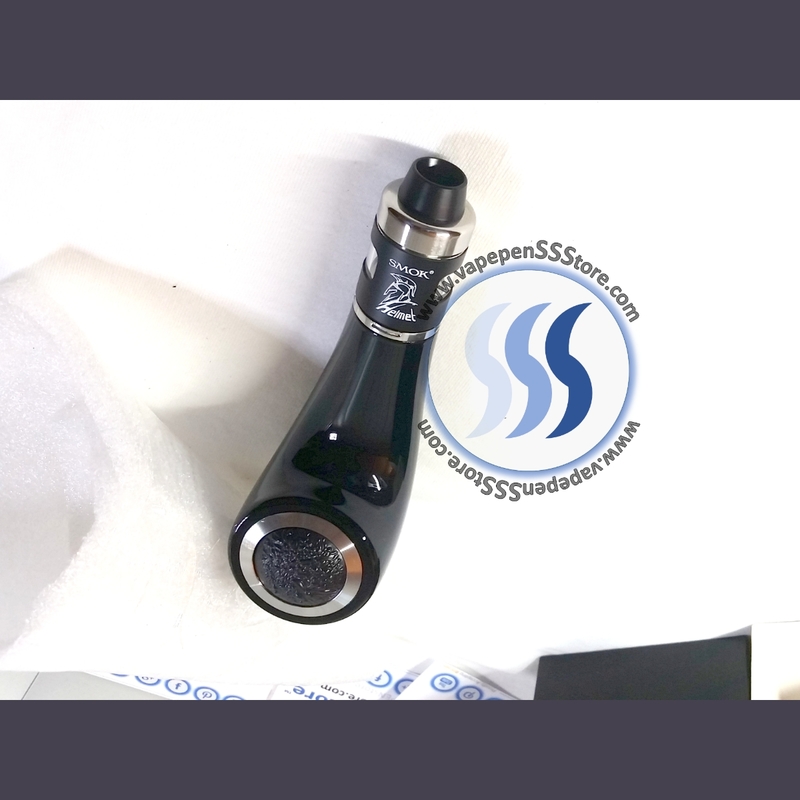 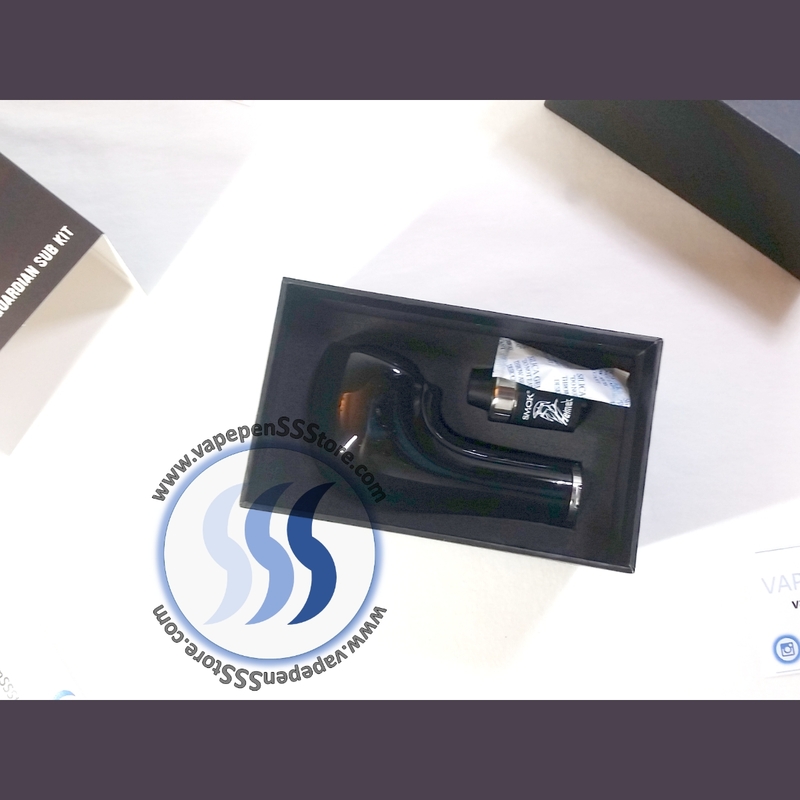 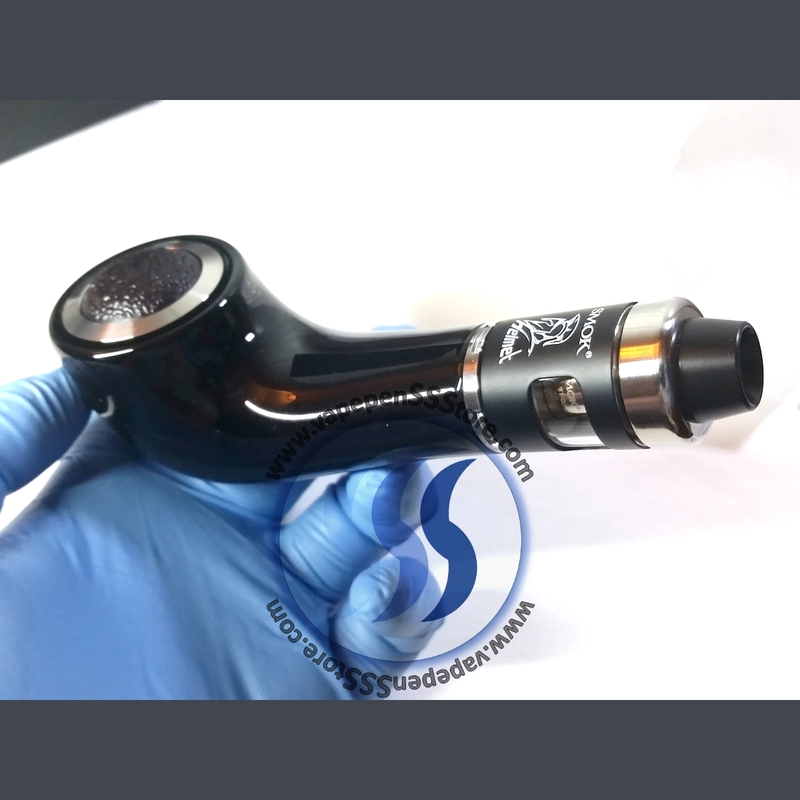 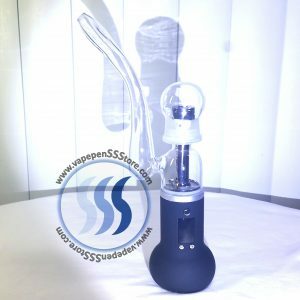 The Sub Pipe MOD has an elegant pipe design in glossy black with silver trim, has an over-sized fire button that helps for easy puffing. 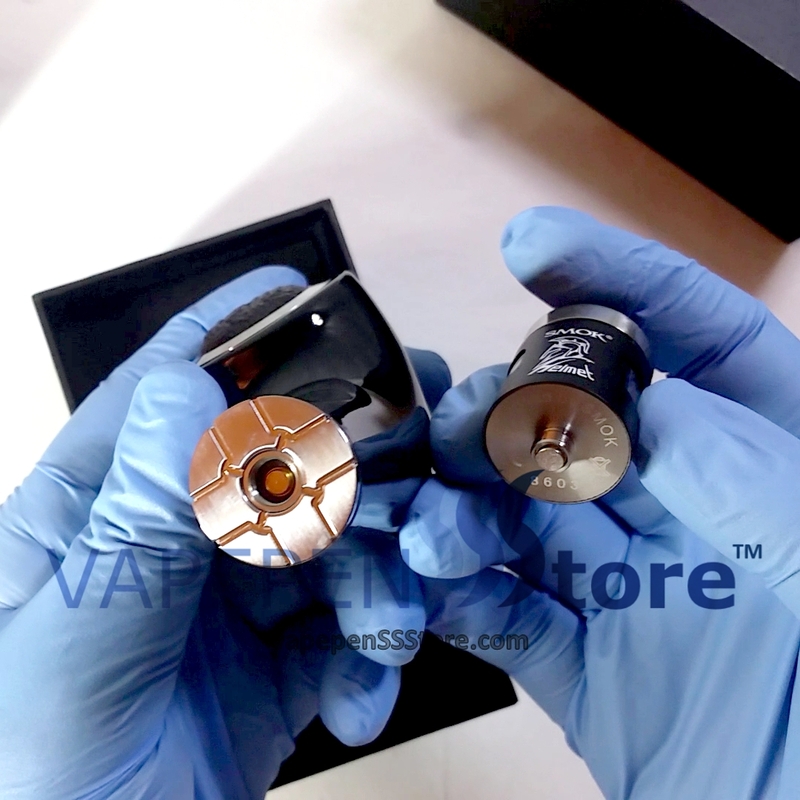 As the fire button is pressed it lights up, doubling as a status indicator. 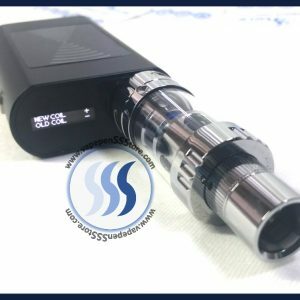 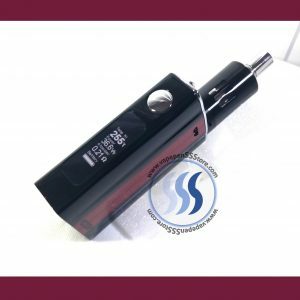 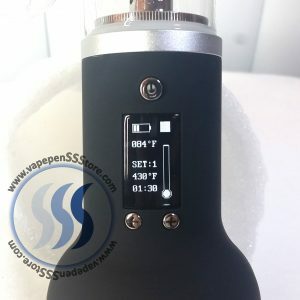 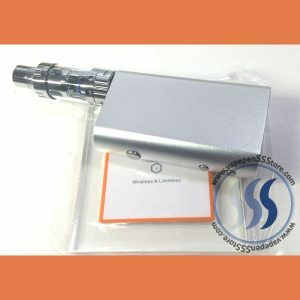 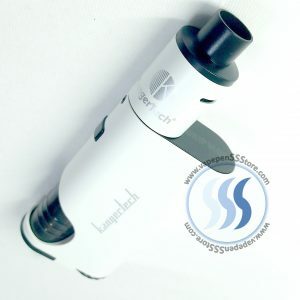 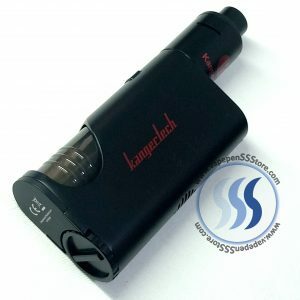 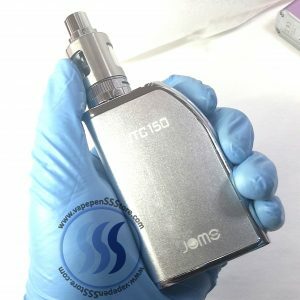 The spring loaded 510 connector supports all tanks with a minimum resistance of 0.2 ohms and doubles as a port for charging the 1900mAh battery.